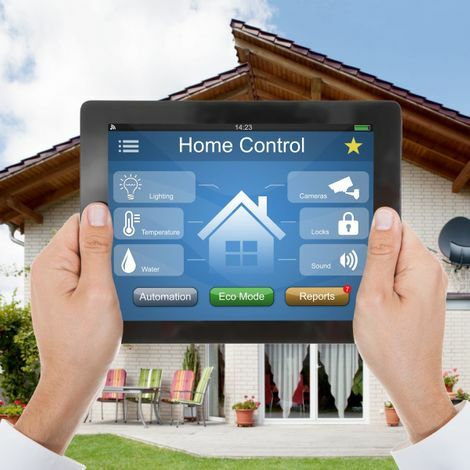 ACT Security supplies and installs an extensive range of security systems to domestic and commercial clients throughout Waterford and the surrounding areas. We have a fully qualified, highly skilled team and are dedicated to ensuring our security systems are the latest and most innovative on the market. Established since 1994, we owe our continued success to our dedication to sourcing quality products and offering them to our customers at competitive prices, as well as our dedication to customer care before, during and after the point of sale.  ACT Security are proud to be certified by the National Standards Authority of Ireland (NSAI).  ACT Security are proud to be licensed by the Private Security Authority. 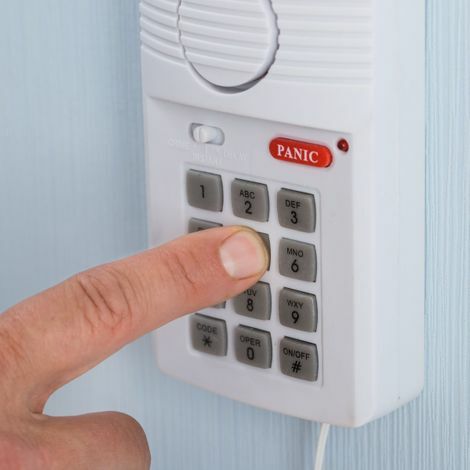 We supply, install and maintain a huge range of alarm systems, with options to suit all requirements and budgets. All of our alarm systems have been sourced from trusted suppliers in order to guarantee their quality and we offer them at a competitive price. We supply burglar alarms, fire alarms (including analogue-addressable) and more with wireless systems available. 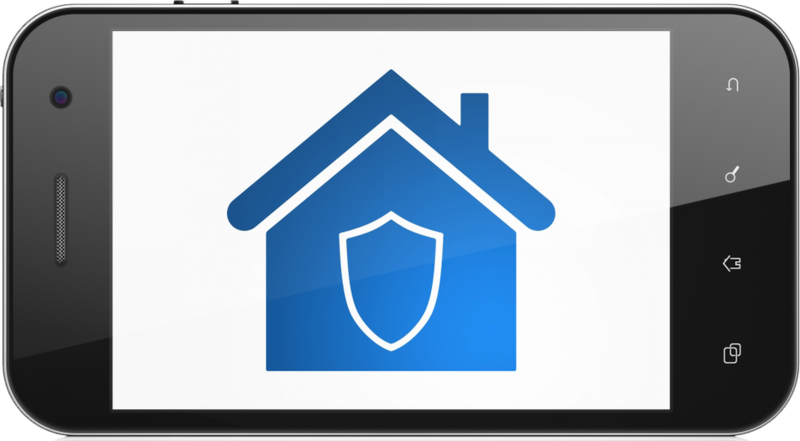 Our alarm systems range from simpler to more sophisticated models and we have solutions available for homes up to commercial and industrial premises. We also supply, install and maintain CCTV systems with options suitable for homes, businesses and industrial premises. 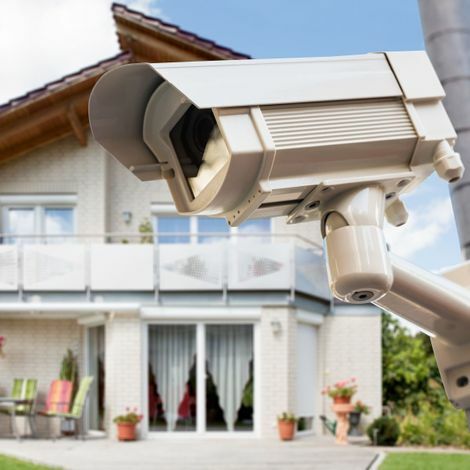 With our sophisticated CCTV systems you can spot any potential intruders, deter them and if necessary record them as evidence for any damage caused. Our CCTV systems can be combined with our alarm systems for an additional layer of security. We can supply dome type day/night cameras as well as recorders and monitors with the ability to monitor your cameras from your smart phone. Whether you’re looking for code pads, intercom systems or any other access control equipment, our experienced team can install and maintain all types of systems adding an additional and sophisticated element to your security. All of our access control products have been solidly engineered and they are highly reliable. We ensure all installations are CE compliant and adhere to all current Health & Safety standards. system installed, get in contact with us.